Very nice! I love the contrasts. Thanks Glen, maybe one day I will get as good as you! 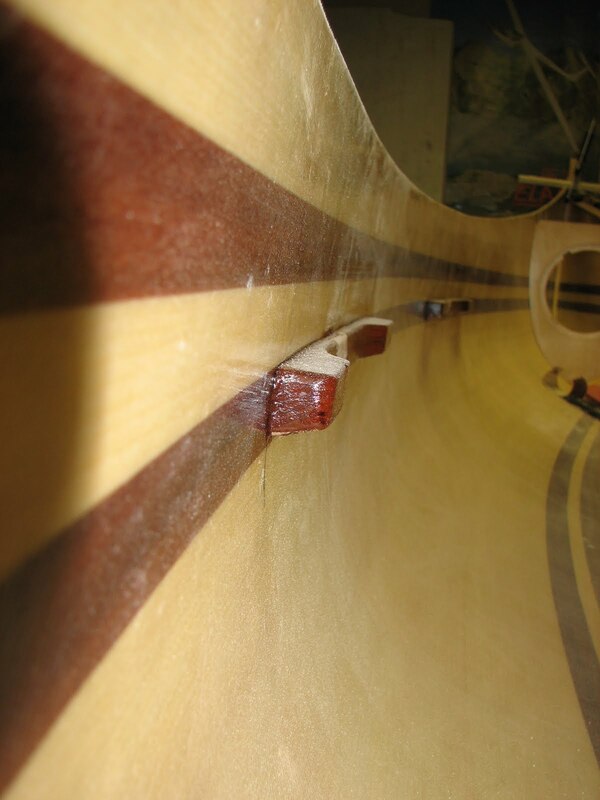 I would use a scraper to remove the offending areas ar, if the epoxy has hardened, ues the sander. It is better to take care of it before adding the fill coats. I will show the final result, wish me luck! A stunning beauty! I look forward to seeing it completed. You can never have too many clamps! Looks good! Many thanks to all that contribute to this forum, it would have been much harder without this resource! After too many hours (according to my wife ) in the workshop, my first canoe is finished, just in time as the spring is here, so I should be able to launch it this week! She looks fantastic, Aljo. Great job. I noticed you didn't hang your seats. What is the benefit of doing it the way you've one it? A true beauty! 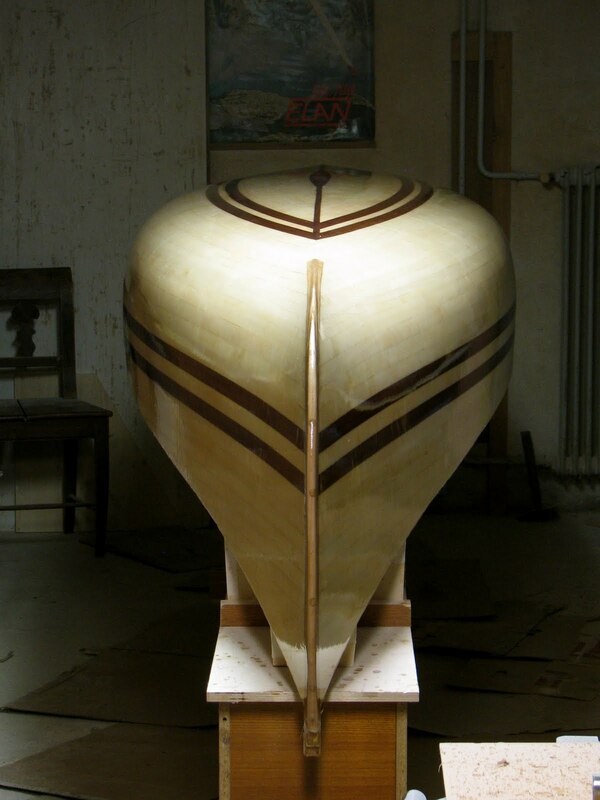 What is the pale lumber used for the hull? Promise to post a pic after one season of use? I would like to see if there are any signs of darkening. First of all, thanks for all the kind words, I am really happy to be a part of this community, this forum is a great source of information and inspiration for me! 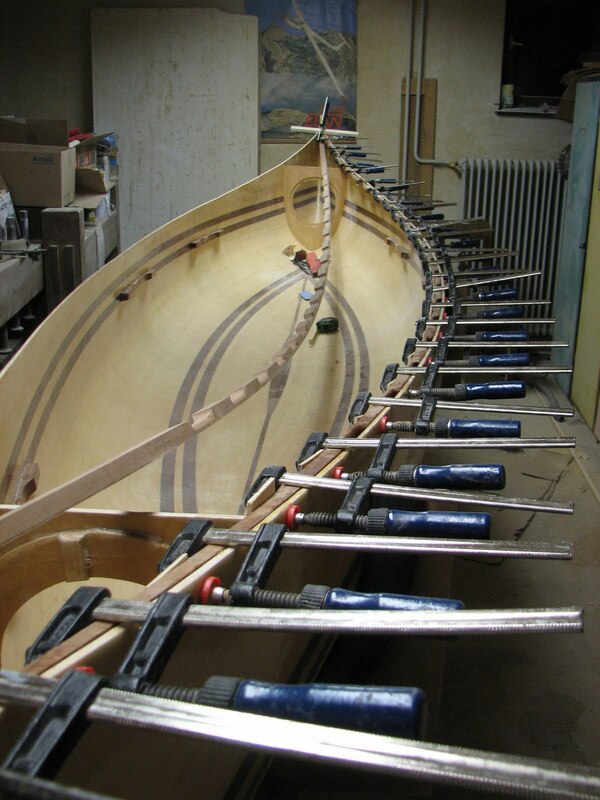 -Wood for the hull is sitka spruce, and I do expect that it will turn yellowish and darrken a bit after some time. I will post the pictures after this season, so you can see the change.